My name is Hilary McCollum and I am a writer, storyteller and campaigner living in northwest Ireland. 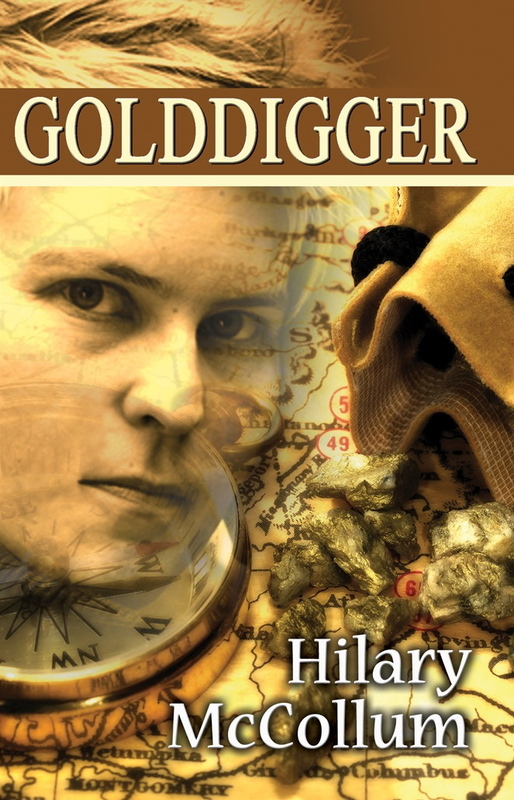 Golddigger is my first novel. My award-winning play, Life and Love: Lesbian Style, explores the highs and lows of lesbian existence. My childhood memoir, Funny Peculiar, was published in 2008. In December 2016, my lesbian pirate play about the perils of religious fundamentalism, The Pirates of Portrush, was performed in the Barracks in Belfast. 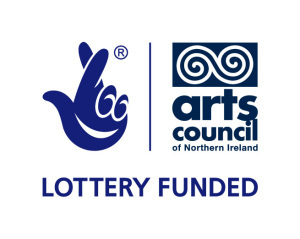 Pirates was developed with the support of an ACES award from the Arts Council NI. 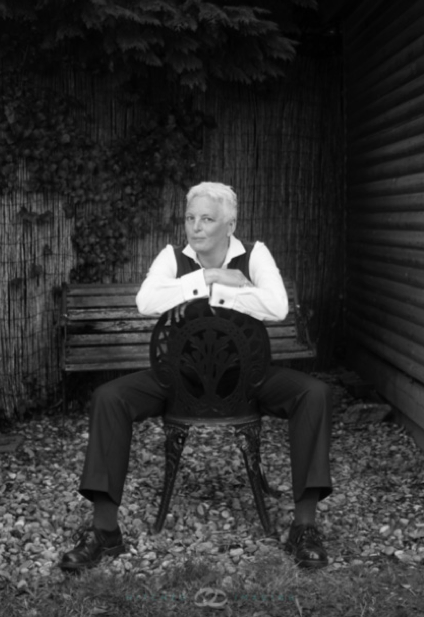 I have contributed to the development of LGBT creative voices in Ireland as a founding member of Foyle lesbian and bisexual women’s writing group and northwest LGBT playwrights and as a board member of Outburst Queer Arts Festival. I am currently working on a novel set in the British suffragette movement with support from the Arts Council of Northern Ireland. I have been a feminist activist for more than 25 years, campaigning primarily on the issue of violence against women and children, and remain committed to working for genuine liberation, equality and justice.